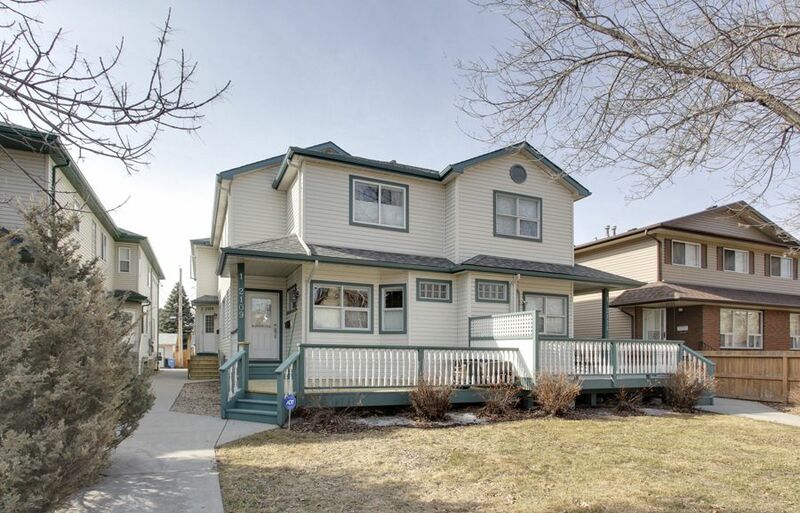 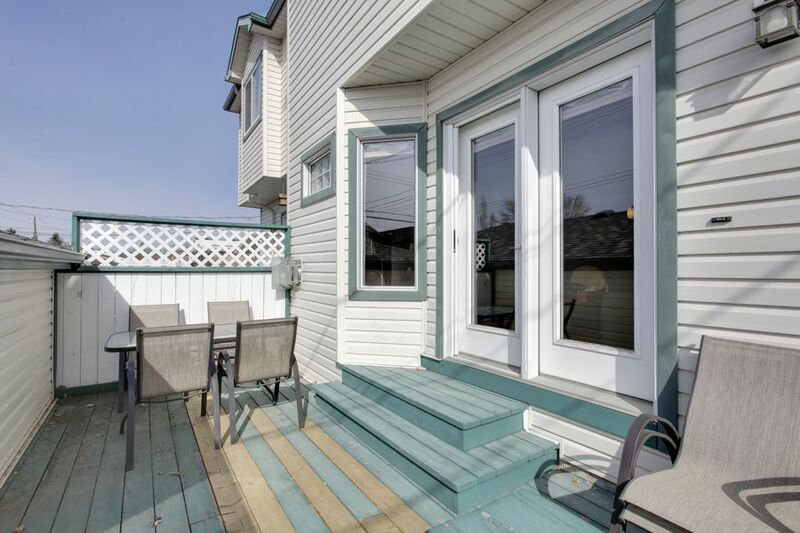 Welcome to West Hillhurst, one of Calgary's premiere northwest neighbourhoods. 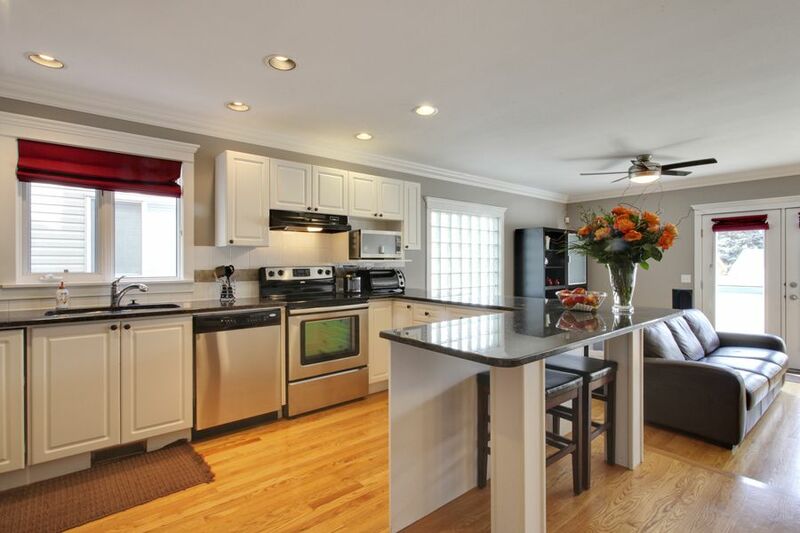 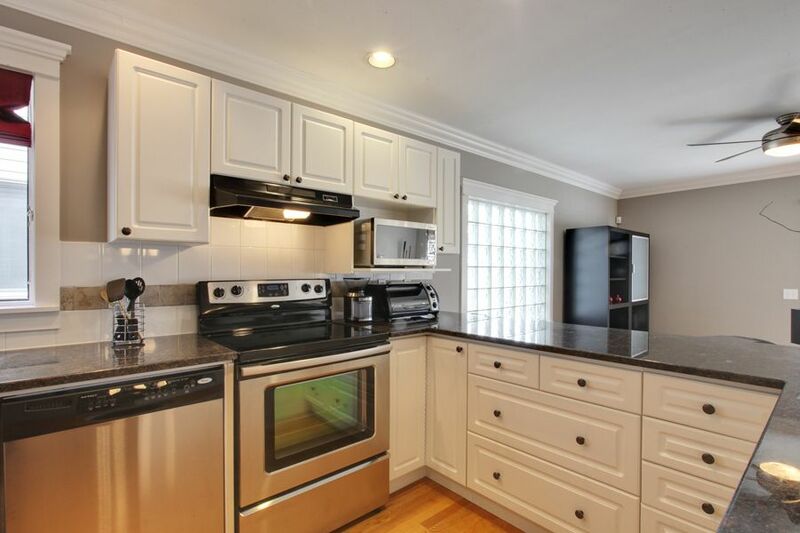 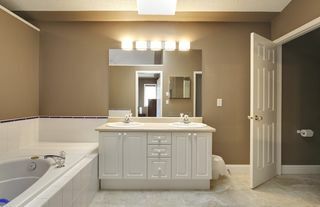 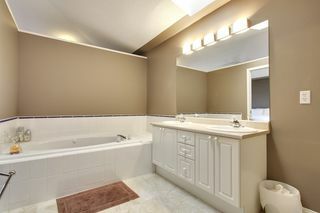 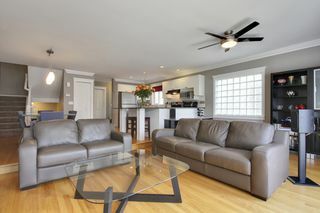 This fantastic town-home has gone through numerous recent upgrades that make it a fantastic find. 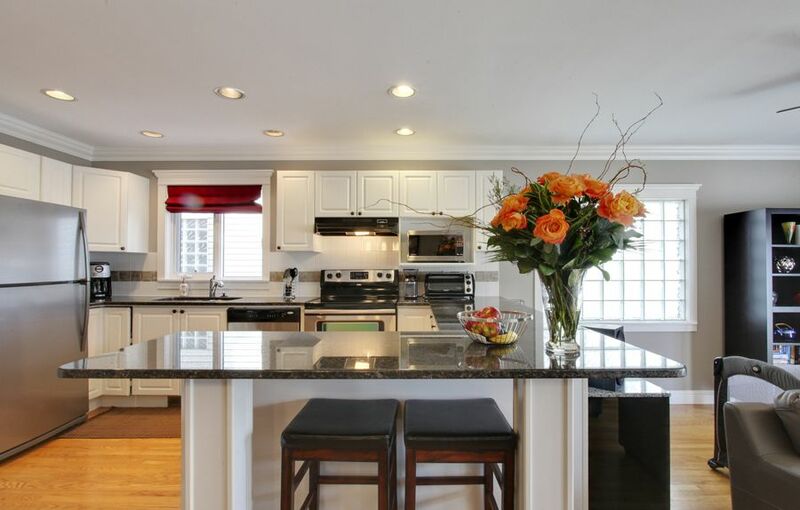 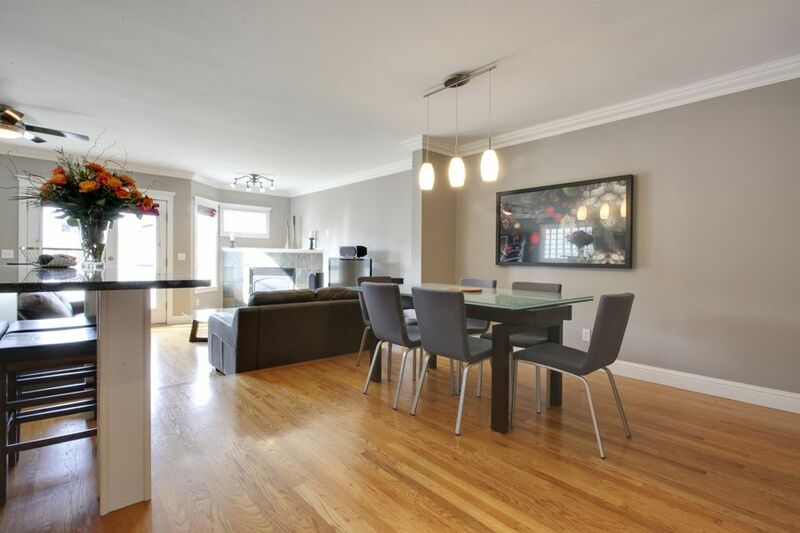 With with a wide open main-floor featuring hardwood, hardwood throughout, a formal dining space, breakfast bar, large corner fireplace, and french doors that lead to a sunny south deck, it just feels like home. 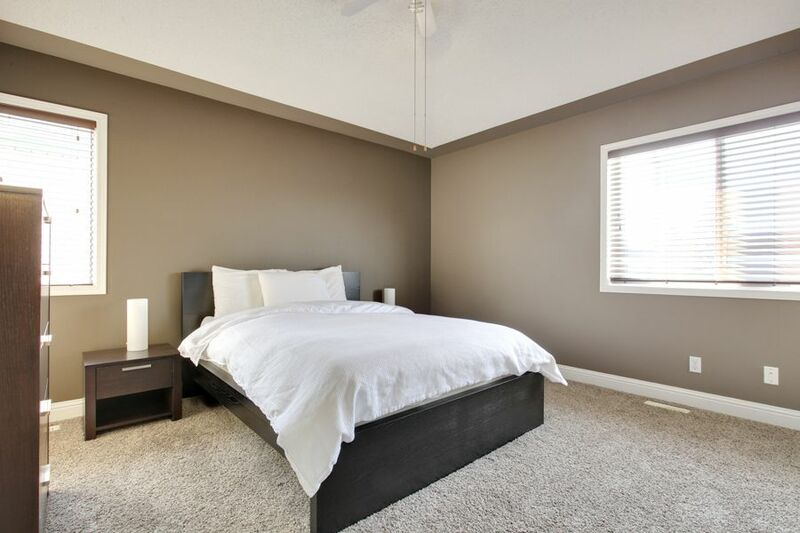 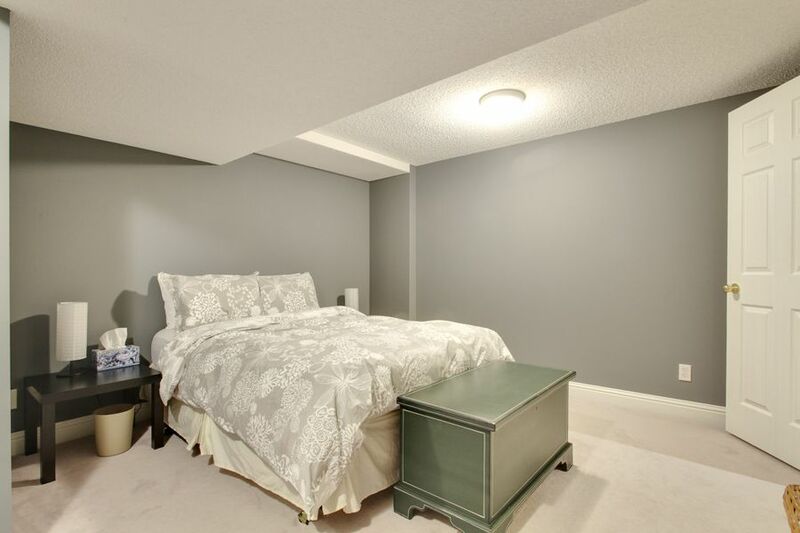 Upstairs, there are 3 great sized bedrooms, including a large master suite with high ceilings, a large walk in closet, and a cheater en suite door to the main bath. There is new carpet throughout the entire upper level as well. 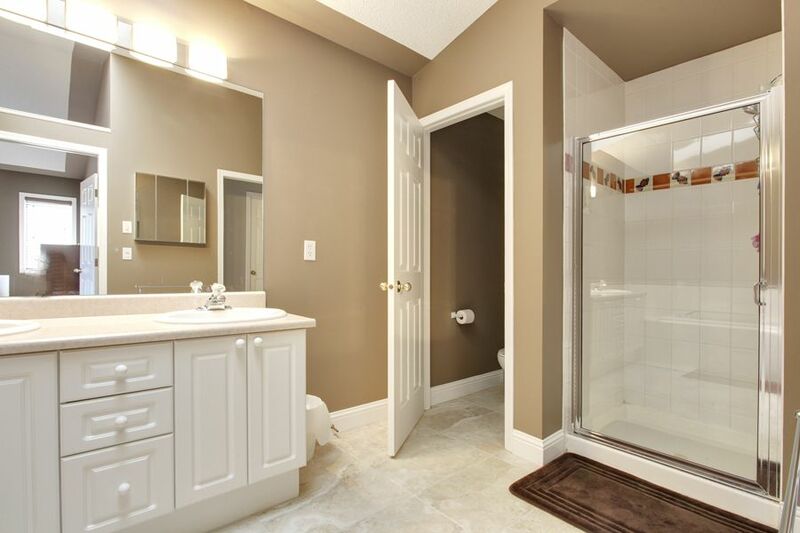 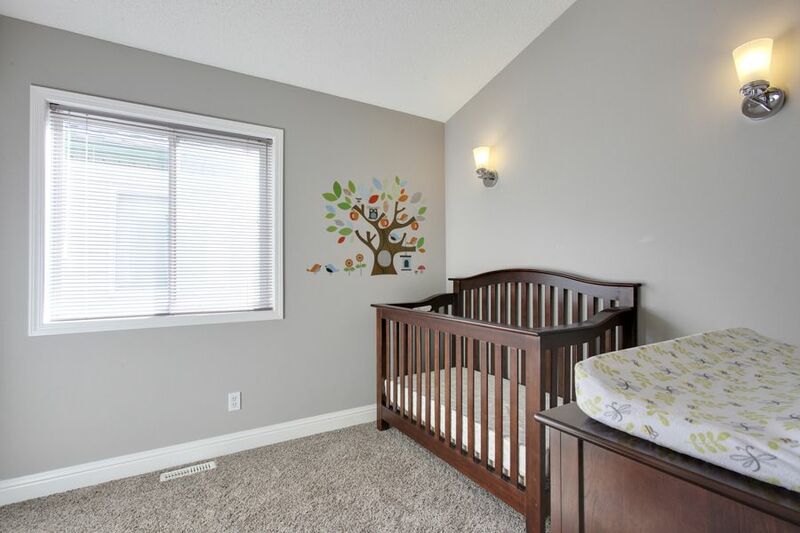 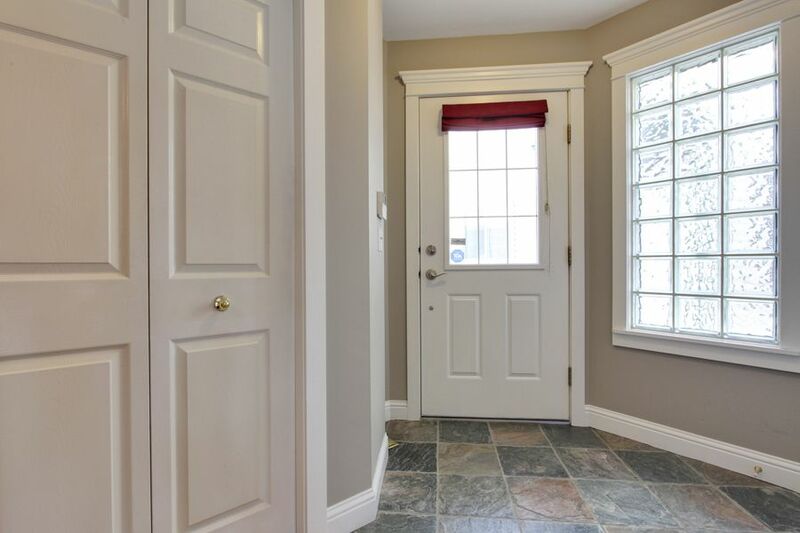 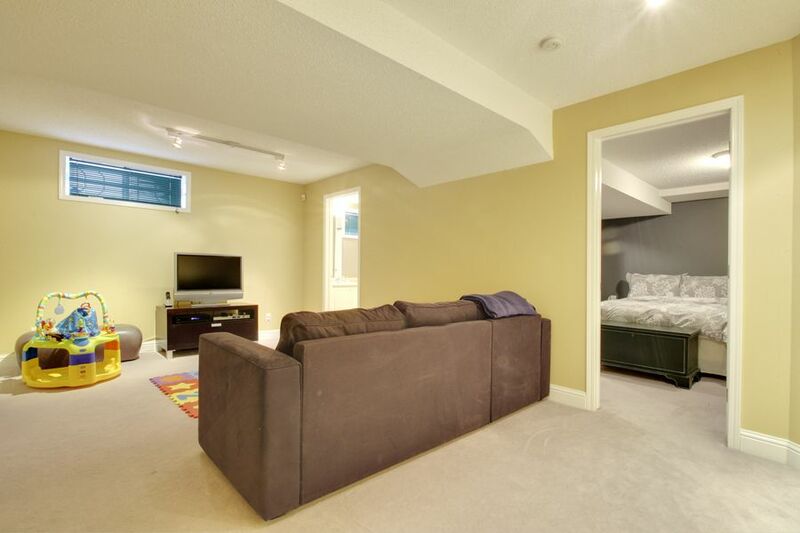 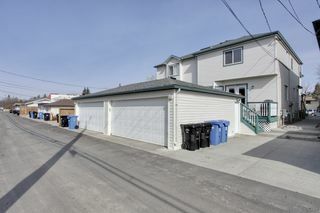 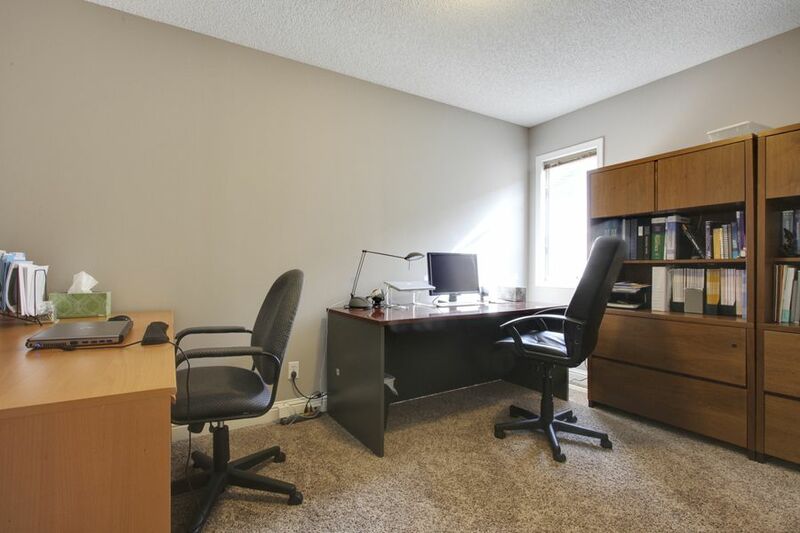 The basement is fully developed with another full bath, family room, a fourth bedroom, and the laundry/mechanical featuring a new hot water tank. 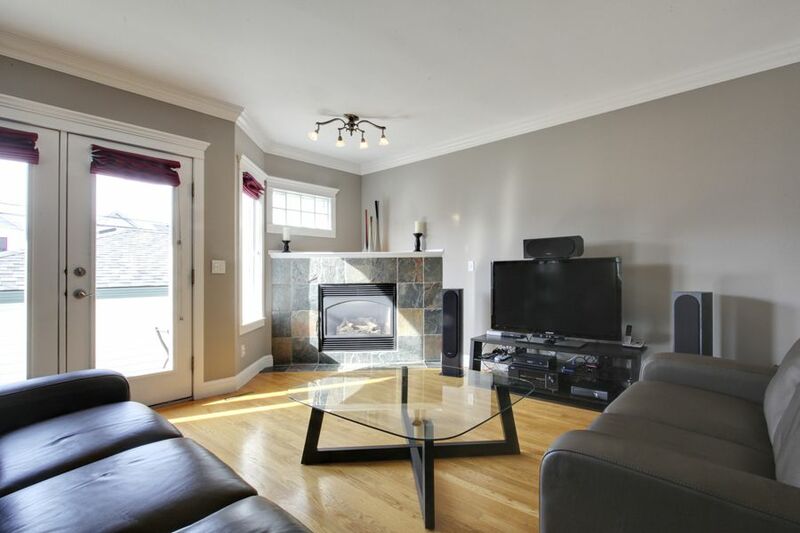 The location couldn't be better...just a few blocks to the river paths, Kensington shops, or walk to work downtown. 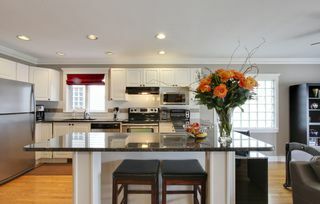 This is an incredible opportunity to purchase in West Hillhurst.